Originally published in The Strand Magazine in 1892 as "A Day with Dr. Conan Doyle." 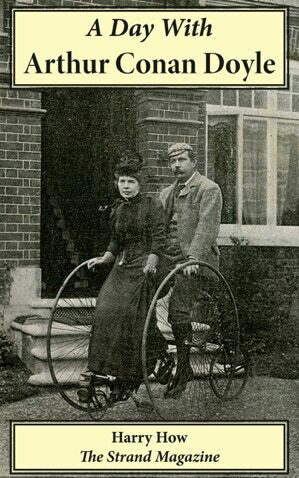 This short interview by Harry How gives an insight into the domestic life of Arthur Conan Doyle when he lived in South Norwood (in south London) with his first wife Louisa. Includes the ten photos from the original Strand article.